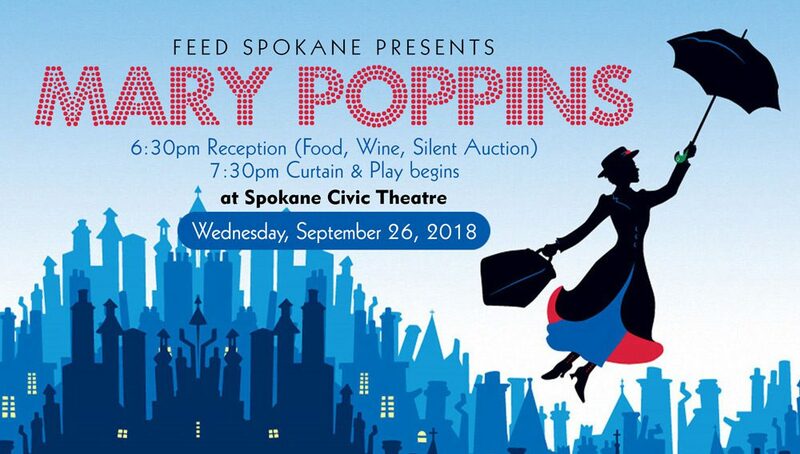 Attend Civic Theater’s “Mary Poppins” and help Feed Spokane! This address should match your card information. You will also receive your ticket(s) at this address. Single entry ticket to Mary Poppins play at the Spokane Civic Theater.